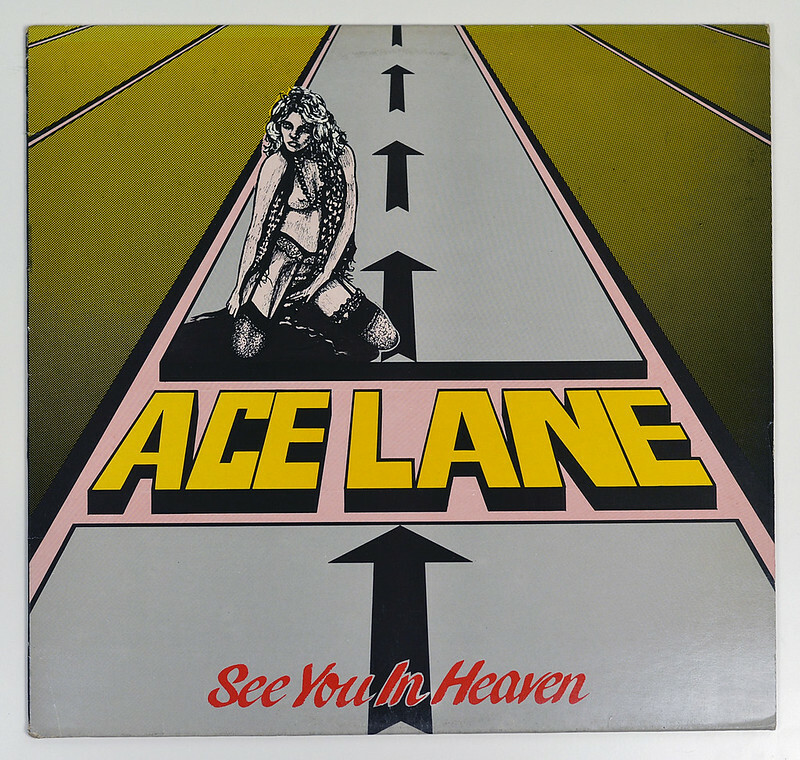 "See You In Heaven" is the first and only album released by the British Heavy Metal (NWOBHM) band "Ace Lane". 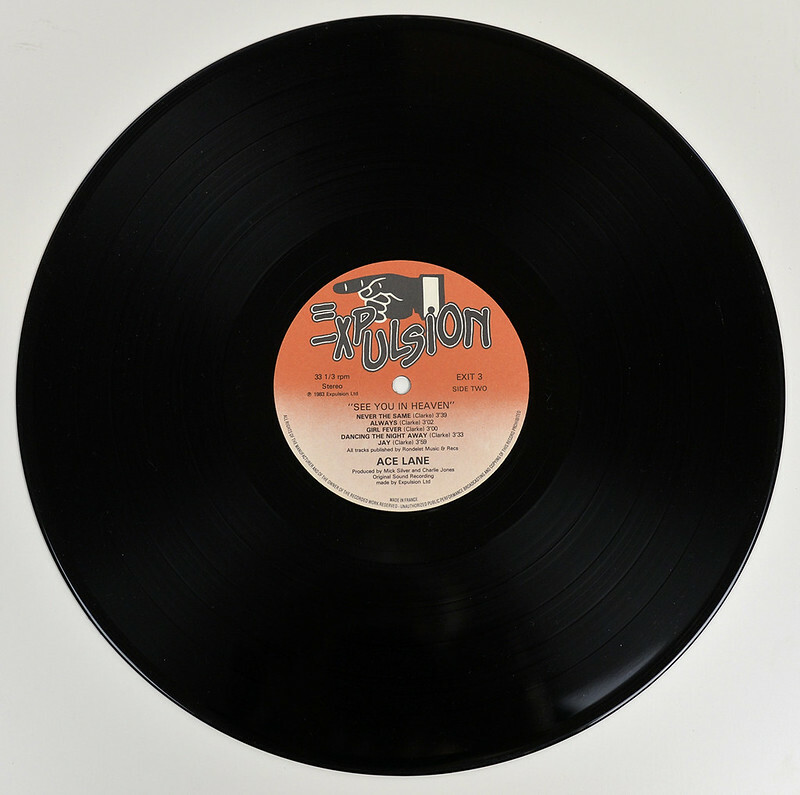 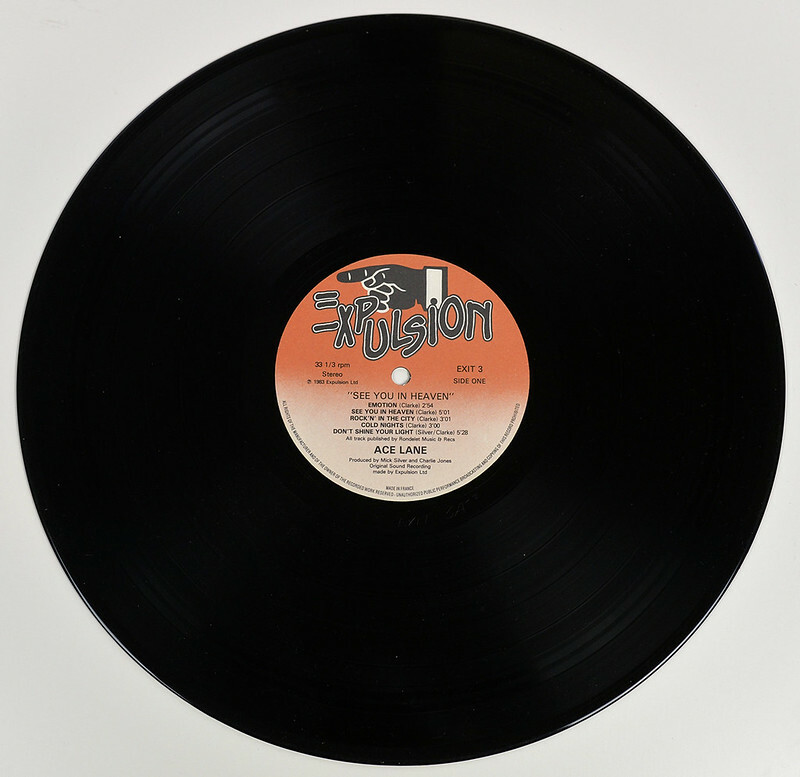 This album is the EXPULSION release which is the very first release (later this album was re-issued on the Mausoleum and RoadrunneR Record labels. 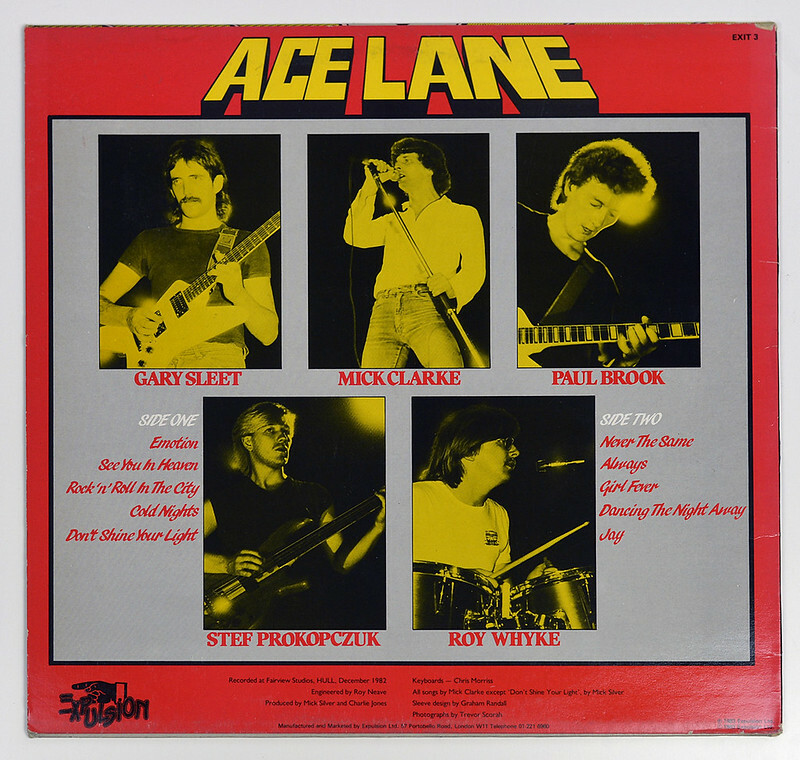 High Quality Photo of Album Front Cover "ACE LANE - See You in Heaven NWOBHM"
Album Back Cover Photo of "ACE LANE - See You in Heaven NWOBHM"
Complete Track-listing of the album "ACE LANE - See You in Heaven NWOBHM"